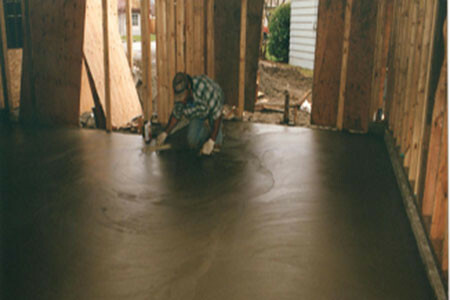 Our most experienced team members’ are employed in the architectural concrete form work field. 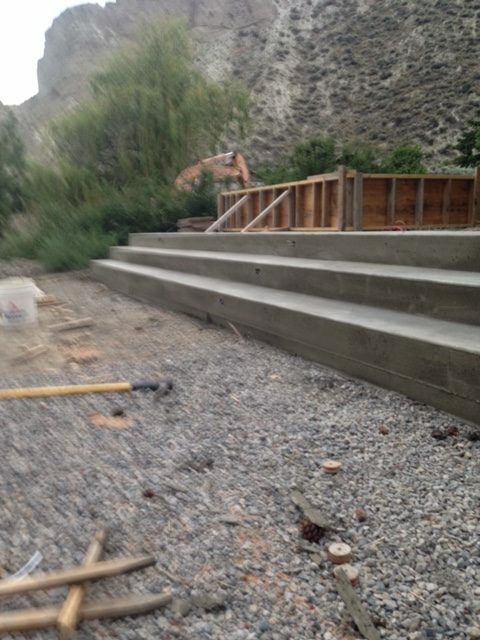 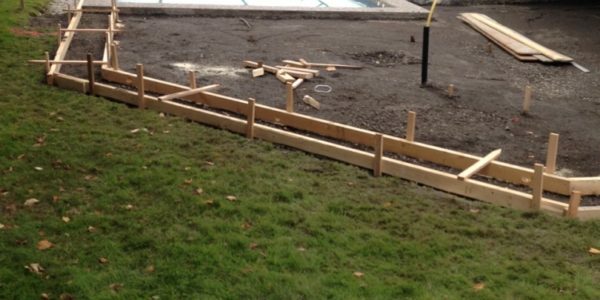 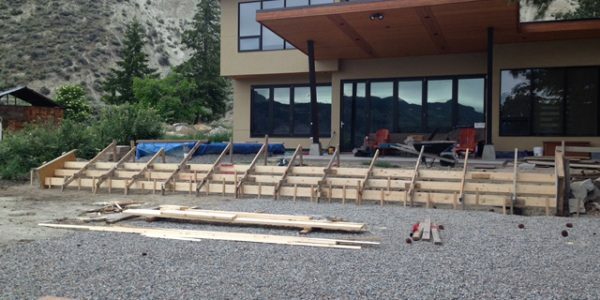 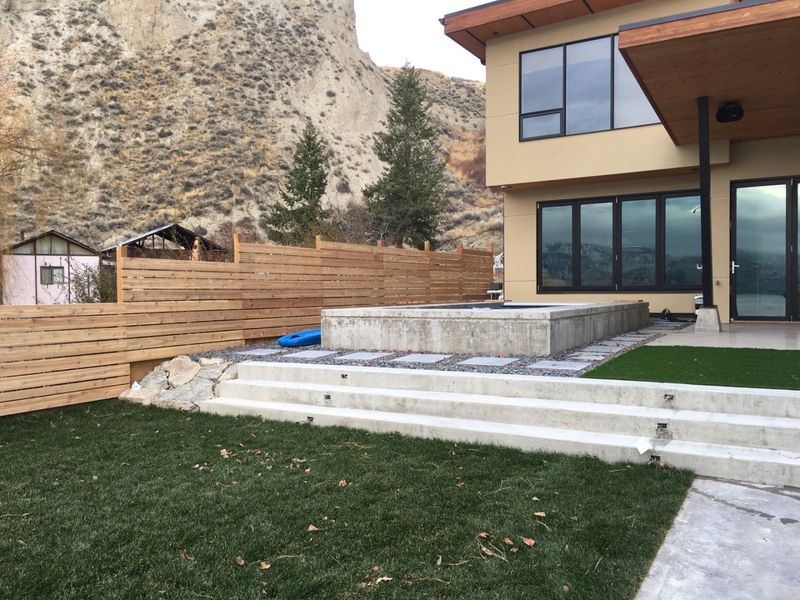 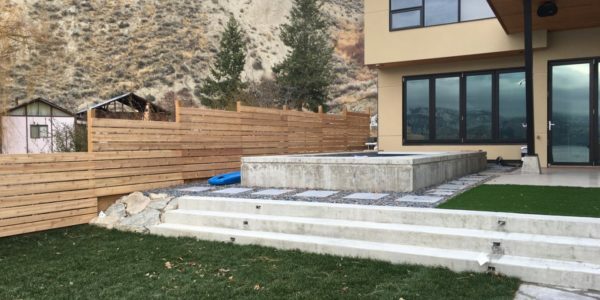 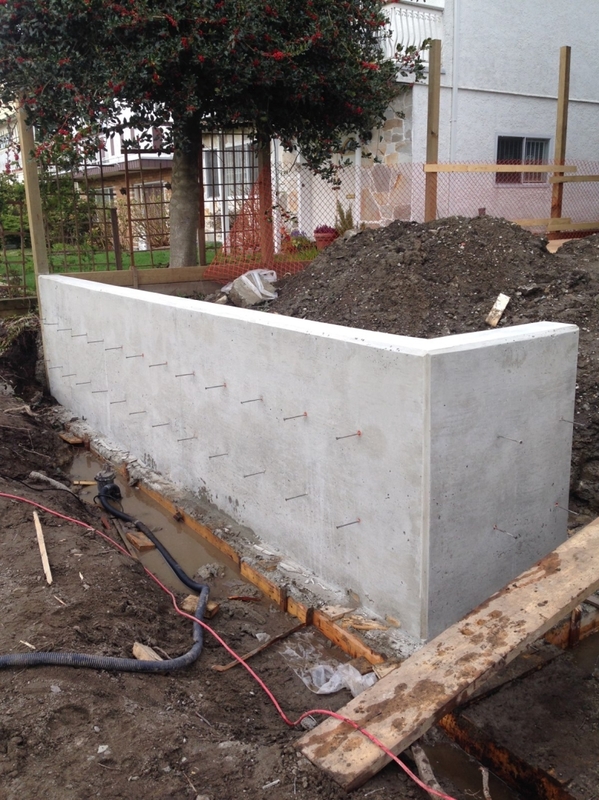 We have ample experience & knowledge in architectural retaining walls, water ponds, and stairs. 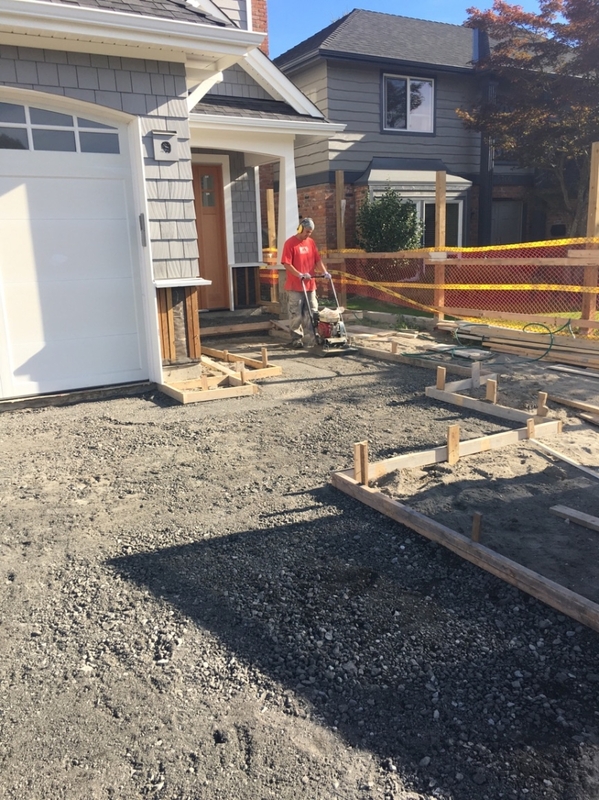 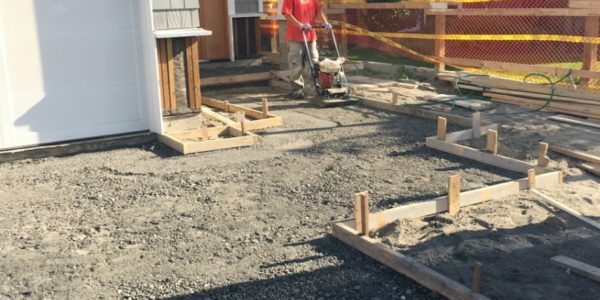 Methods used for preparing the ground for concrete placement depend on the job. 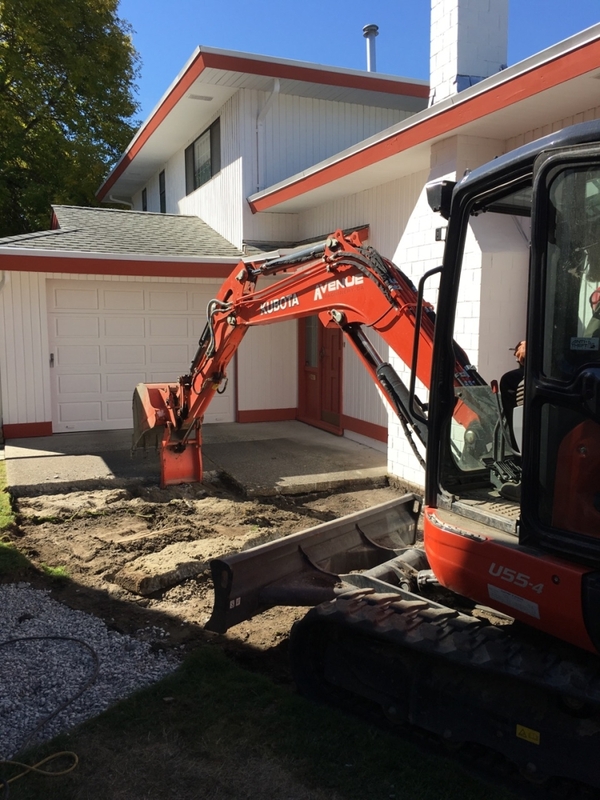 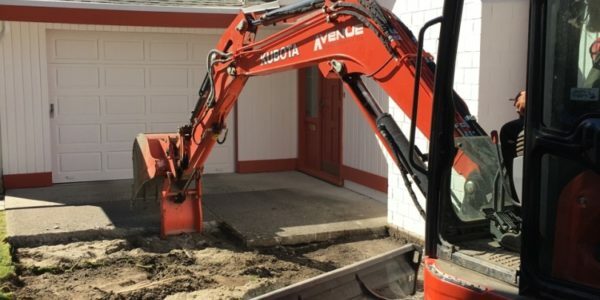 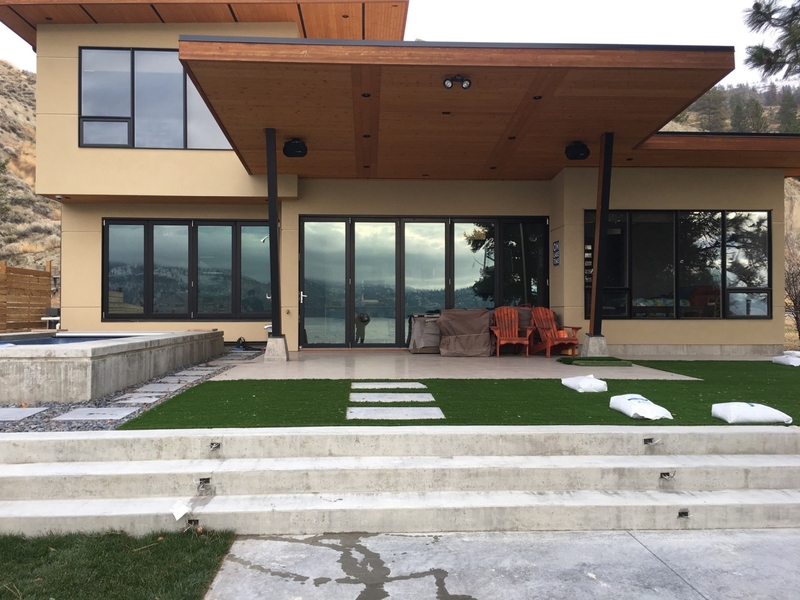 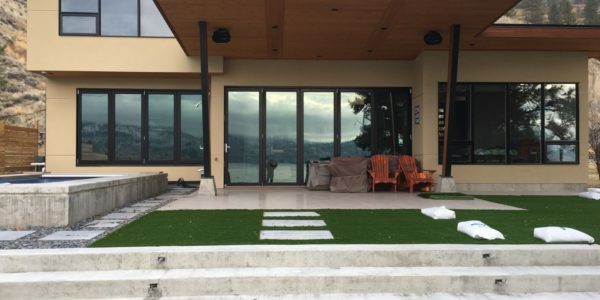 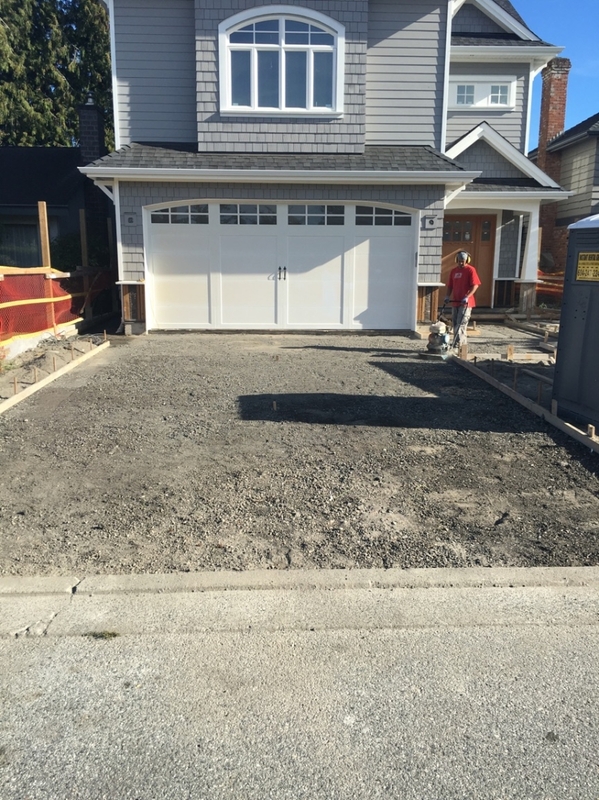 The types of projects include foundations, industrial and commercial floors, roads and highways, and other exterior slab-on-grade hardscapes. 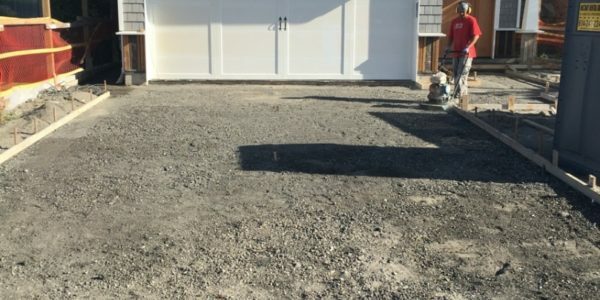 The construction sequence starts with the removal of surface vegetation and topsoil, excavation of high areas of grade, surface preparation and fill placement, followed by concreting. 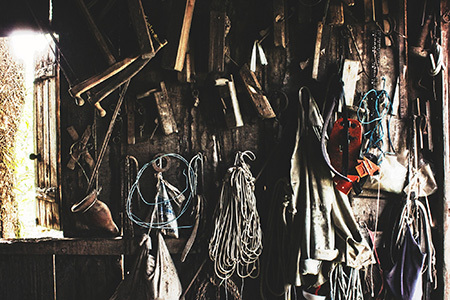 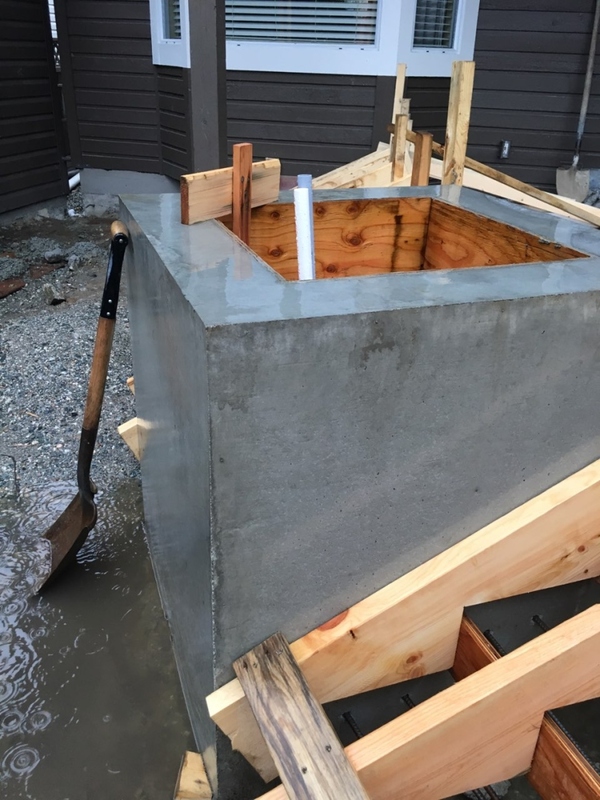 The weather plays an important role in the curing process. 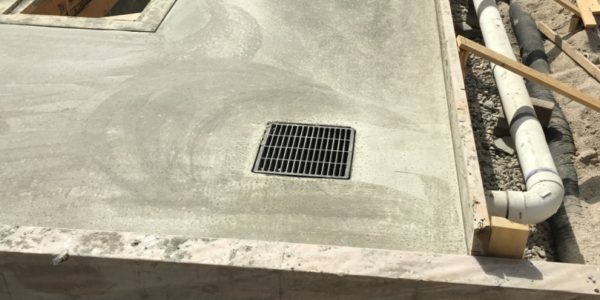 Hot windy weather leads to rapid evaporation and thus particular care must be taken to keep the concrete moist. 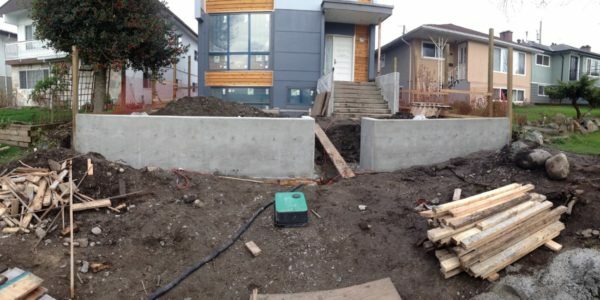 Cold weather causes the concrete to harden much more slowly than hot weather. 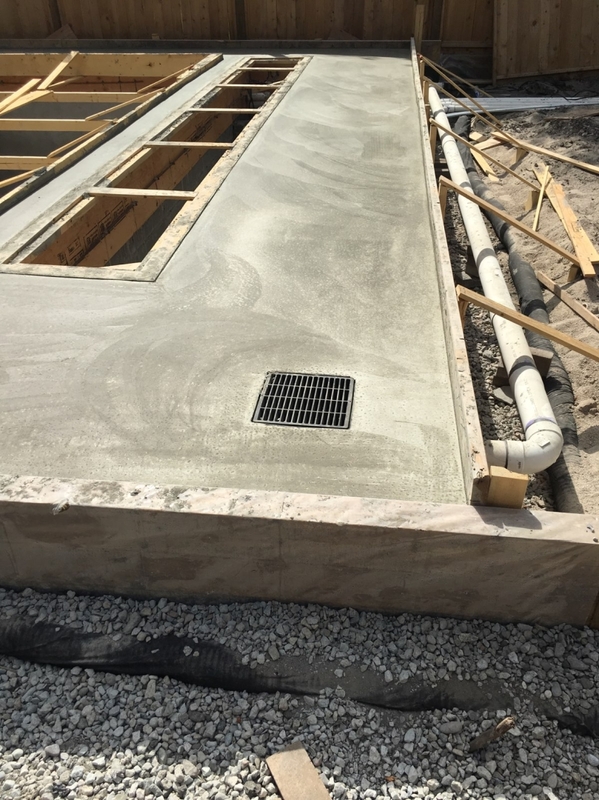 This delays the construction process, but leads to better concrete in the long run, because the hydration products develop differently at different temperatures. 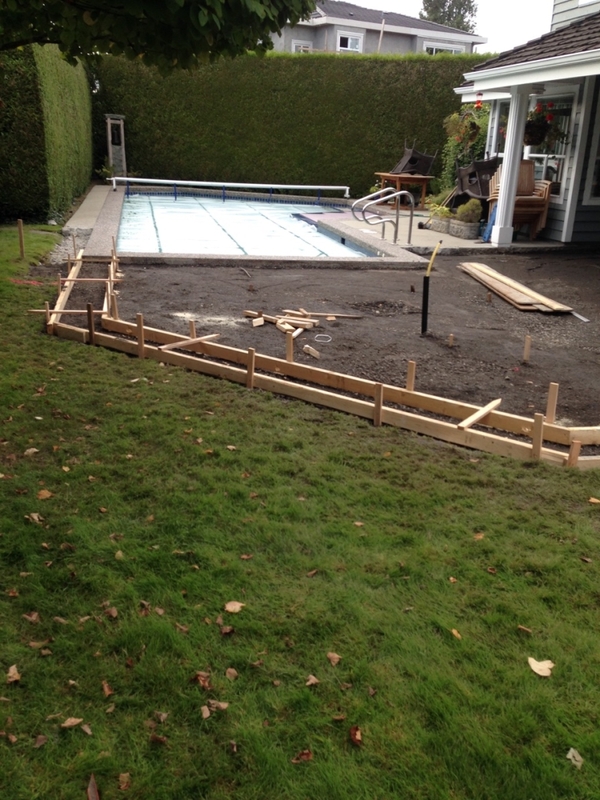 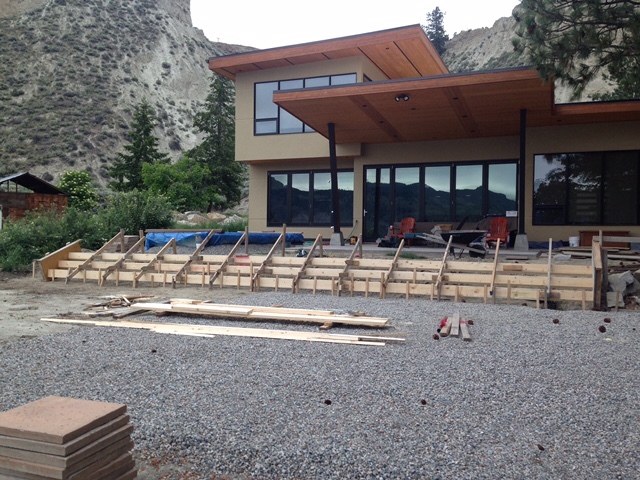 We handle all framing and stripping of a job once the concrete has set. 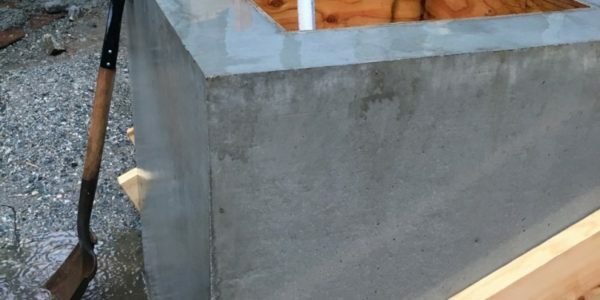 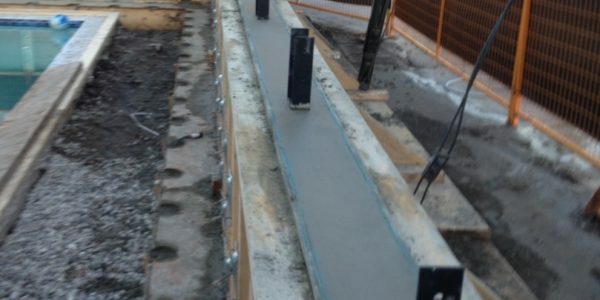 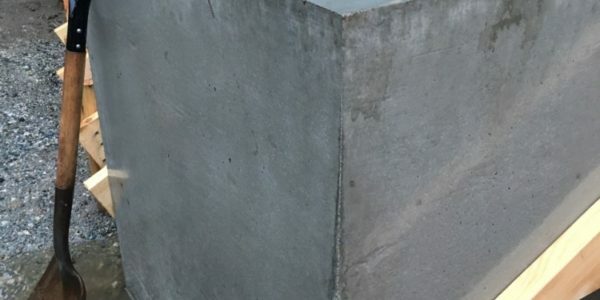 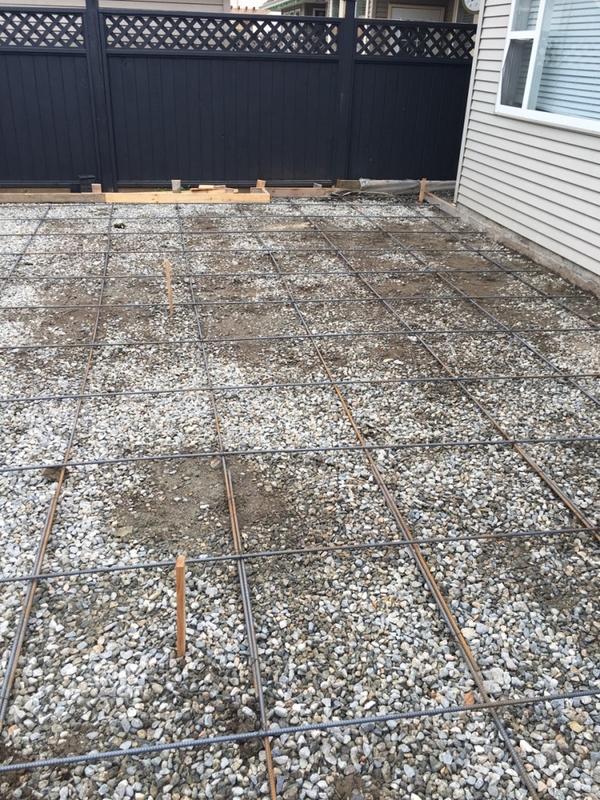 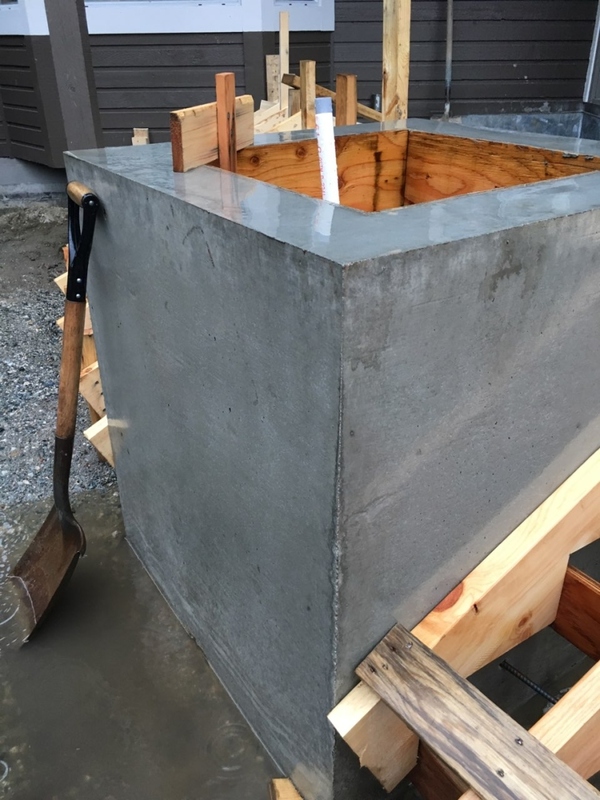 When concrete is placed using formwork, there is generally a desire to remove the formwork as quickly as possible to continue the construction process. 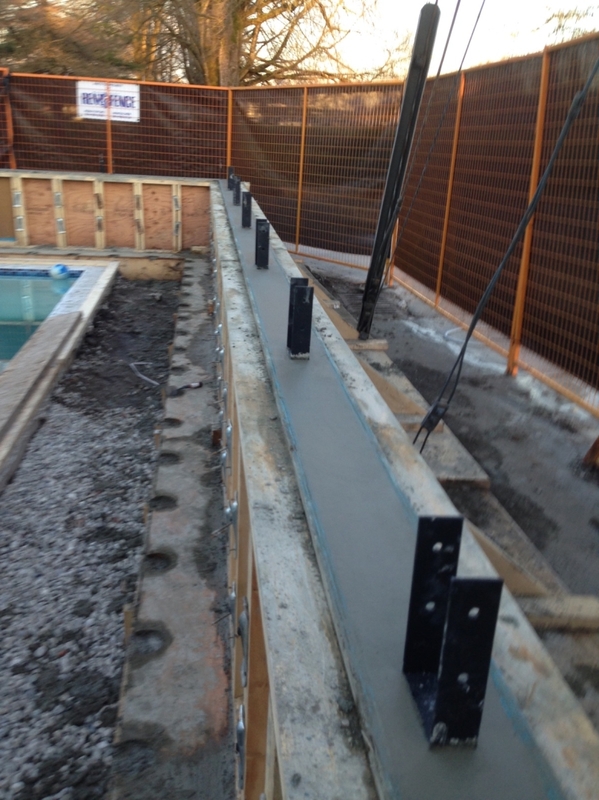 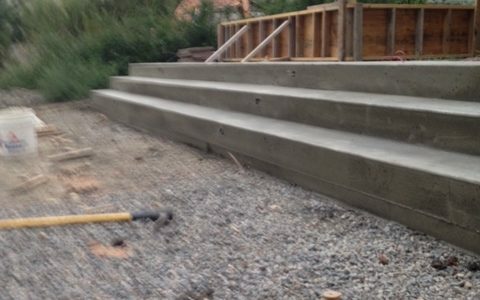 However, if this is done too soon the fresh concrete will deform under its own weight. 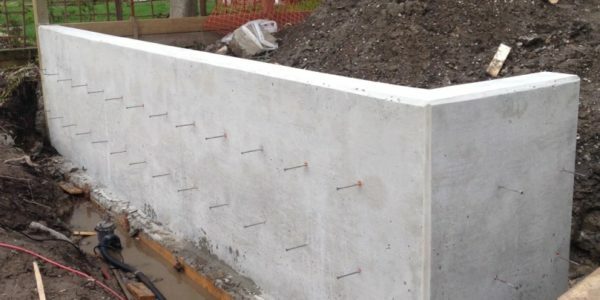 This will lead to a loss of dimensional tolerances, cracking, or even a complete collapse. 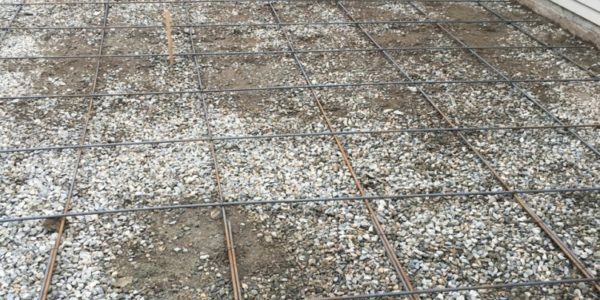 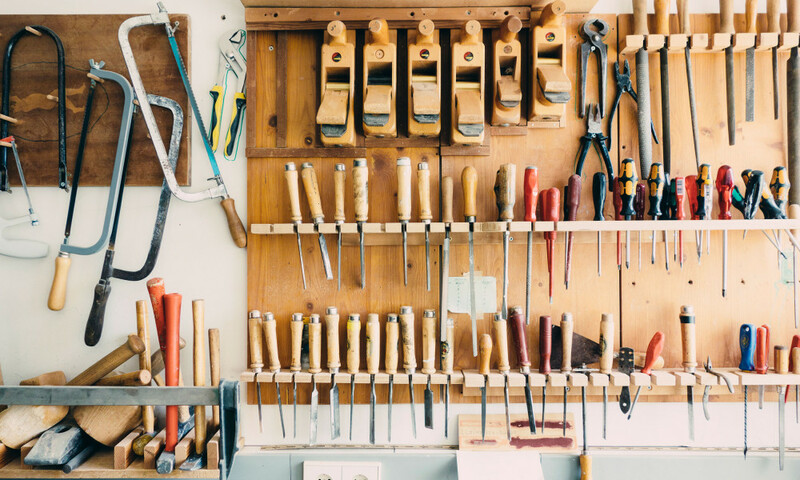 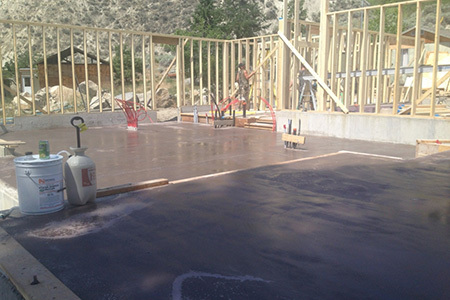 Similar problems occur if loads are applied to the surface of a floor or slab too early. 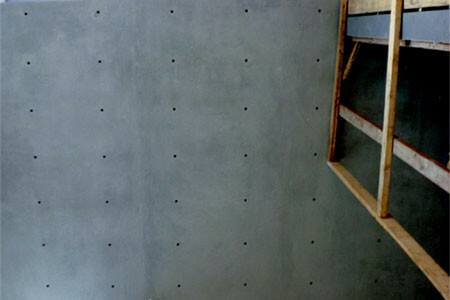 Once concrete has been placed and consolidated it must be allowed to cure properly to develop good final properties. 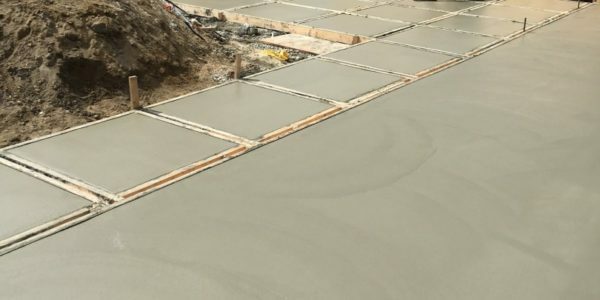 As the concrete hardens and gains strength it becomes less and less vulnerable, so the critical time period is the first hours and days after it is placed. 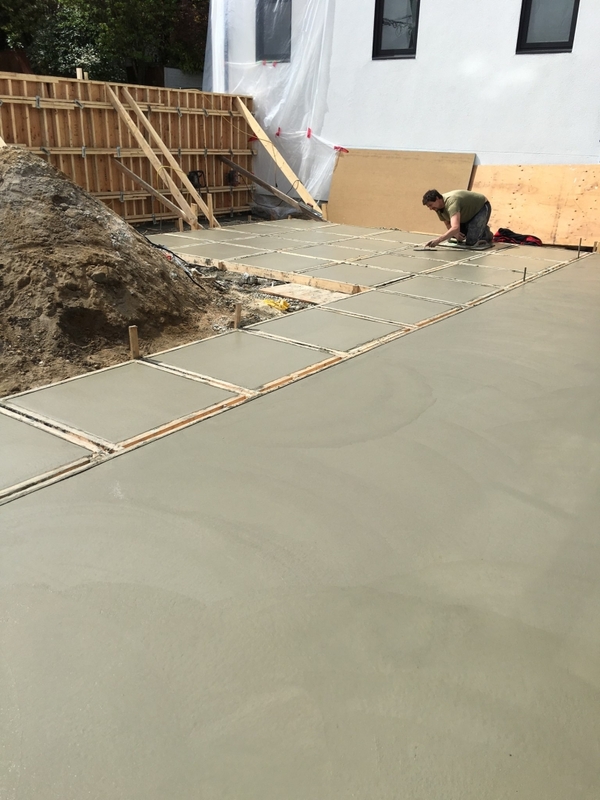 Proper curing of concrete generally comes down to two factors, keeping it moist and keeping it supported.